San Jose-based Immersion announced in a statement that it has settled its dispute with Fitbit more or less a year after filing a suit in the U.S. District Court for the Northern District of California. However, the two companies have not disclosed their terms of settlement and license agreement. A Fitbit spokesperson commented that Immersion’s suit had “no merit”. 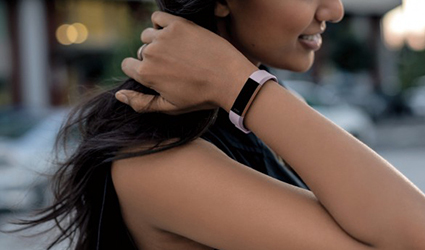 Pertaining to patent cases, it is evident that Fitbit has had its fair share of lawsuits filed against it. The suit filed by Immersion specifies three patents on haptic technologies belonging to Immersion. The company also had legal conflicts with firms like Jawbone and Valencell over theft of trade secrets and patents related to heart rate tracking respectively. It has also faced class action suits alleging dodgy inaccuracy of both its heart rate and sleep tracking features.